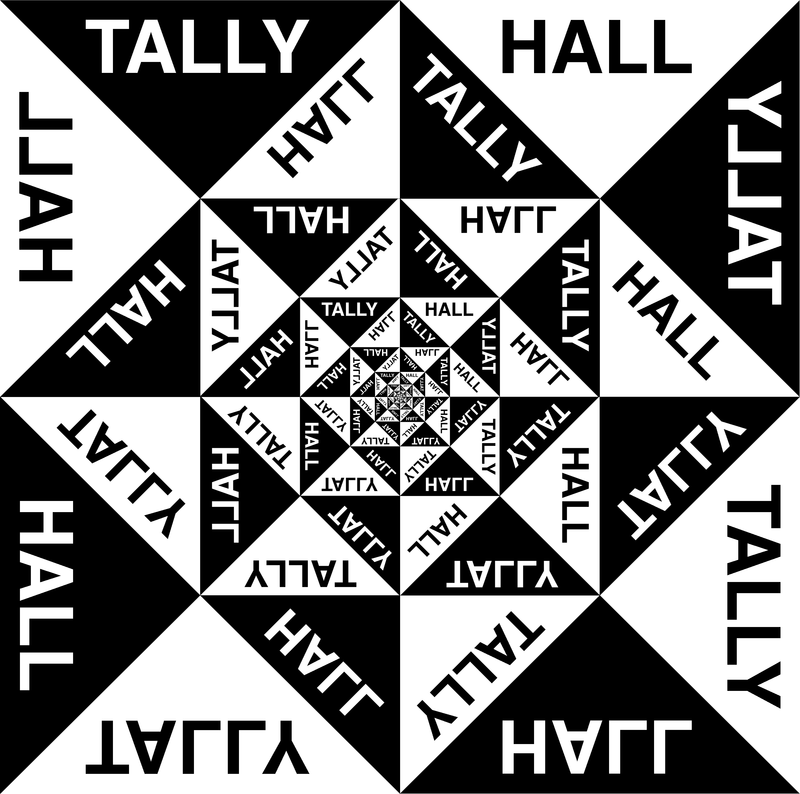 As you probably know, Tally Hall released the first single from Good & Evil today on the music blog Consequence of Sound, nearly 14 months after it was initially played on an Ann Arbor radio station. 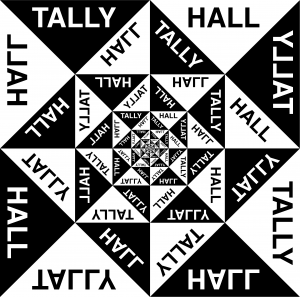 HITS Community member (AKA a Tally Hall fan), David Thom, did some snooping and discovered the source file for the MP3 that Consequence of Sound posted today. The POSSIBLE track number of the song. #3, in fact. Is this the REAL Good & Evil cover? UPDATE 5/3/11: Yes! This is the REAL album cover of Good & Evil! It’s great to get home from school and baseball practice and find out stuff like this.